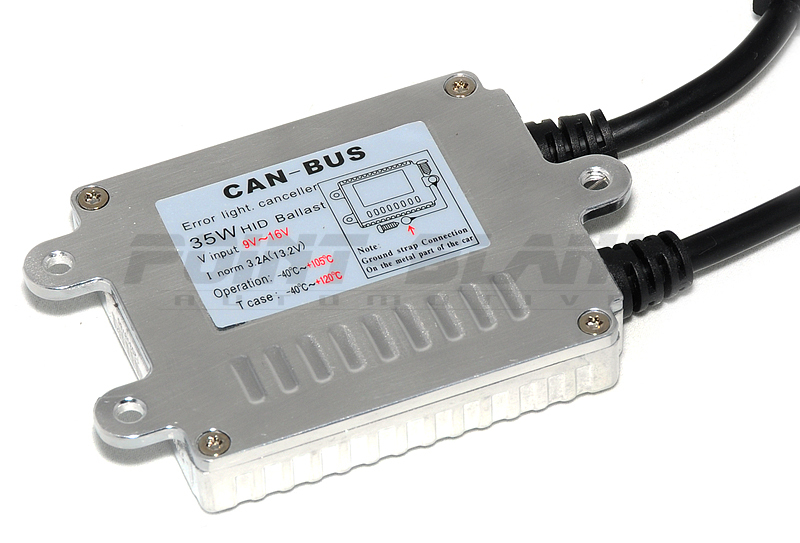 The Hylux Technology 35W CANBUS Digital Ballast is widely regarded as the best quality ballast available on the market and is the ballast we include with our CANBUS HID kits. CANBUS compatible ballasts eliminate potential problems with aftermarket HID conversions on vehicles that utilise a CANBUS, such as warning lights and ECU error codes. 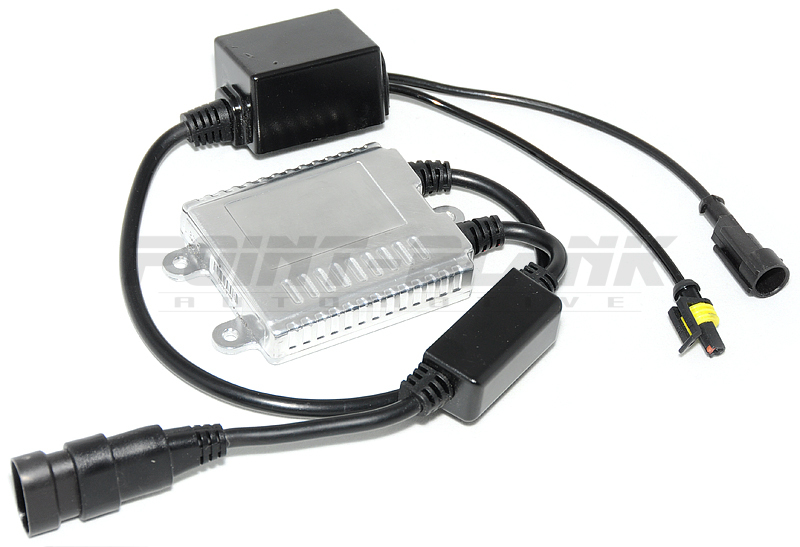 The ballast is universal and can be used as a replacement ballast for most aftermarket HID kits. The ballast is high quality, completely waterproof and comes with a 3M XHD mounting pad. All Hylux Technology ballasts utilise an on-board ASIC chip controller (made in Germany) in comparison to programmable CPU controllers found in cheaper ballasts, which generally leads to unstable operation and a drastically reduced lifespan. Companies such as Hella & Matsushita also use this type of on-board controller, which has the ability to provide real-time lamp monitoring, power compensation and ballast/bulb protection. Over 3,000,000 Hylux ballasts have been sold world-wide, and Hylux Technology is now the OEM supplier for many well known companies in the automotive and lighting industry.